Future Bass / Future Pop royalty free music track featuring modern synths sounds and FX. 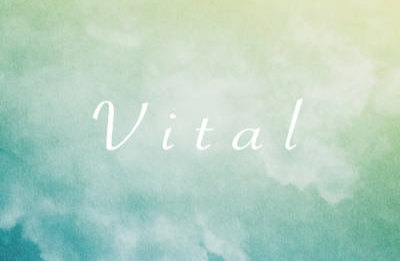 This track from Vital has a modern "feel good" vibe. Great for summer, travel videos, YouTube and advertising.